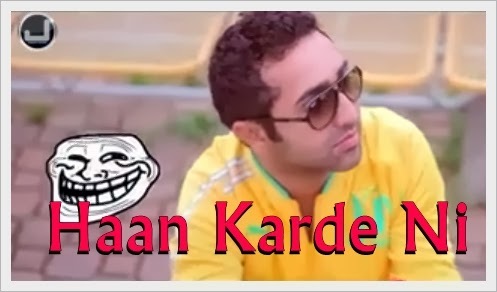 Watch the official video of Song Haan Karde Ni Sung by Manna Dhillon. Music is done by Pavneet Singh Birgi and Lyrics are penned by Bhinda Bawakhel. Video of the song is directed by Bro Sukh Sanghera.